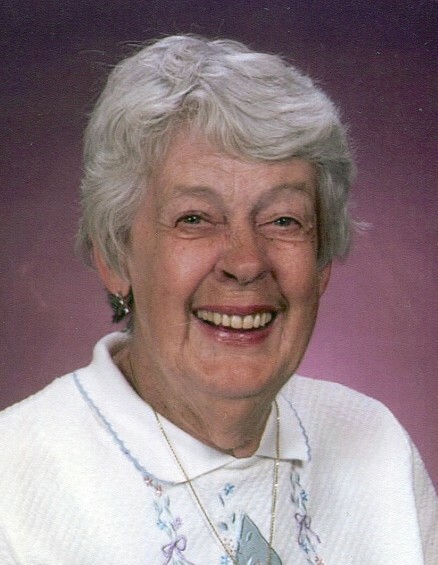 McLeansville – Edna Marie Michael Tippett, 85, passed away on Tuesday, April 16, 2019 at Brookdale Lawndale Park. She was born on July 1, 1933 in Guilford County to the late Elza Rankin Michael and Ola Watkins Michael and was married to the late William “Bill” Cecil Tippett who died in 2000. Edna retired after 30 years with P. Lorillard Tobacco Company. She enjoyed collecting Betty Boop items; a longtime member at Mt. Pleasant United Methodist Church where she was a member of the Reid Bible Class, the United Methodist Women and a former Sunday school teacher. Edna is survived by her son, Darryl Tippett and wife, Paula; sisters, Nancy Roberts, Hazel Edmond and Ava Riley; several nieces and nephews. She was preceded in death by her husband, parents, sisters, Mozell Mitchell and Ruby McKeithan; brothers, Glenn, Lonnie, Fred, and Worth Michael; and her canine companion, Sam. The funeral service will be held at 2:00pm Thursday, April 18, 2019 at Lowe Funeral Home Chapel by Rev. Andrew Brown with the burial to follow in Alamance Memorial Park. The family will receive friends from 12:30pm to 1:45pm Thursday prior to the service at the funeral home. Edna requested for her family and friends to wear casual attire for her service. In lieu of flowers memorials may be made to Hospice of Greensboro, 2500 Summit Ave., Greensboro, NC 27405 or to www.hospicegso.org.